I've written elsewhere about the real problems Chevy had with the launch of the SS, including the limited time-span and a possible renaming choice. Because I do, in fact, find it hilariously stupid that you would name a car after a trim level. 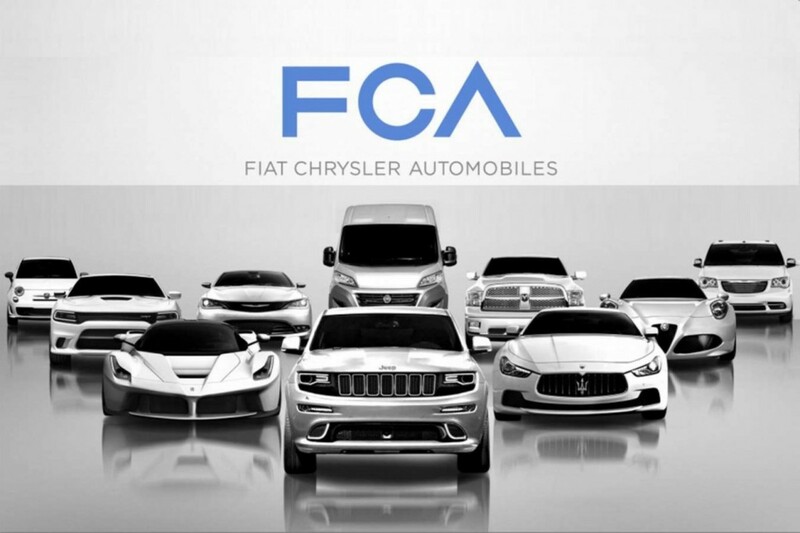 Finding a name for the car in my imagined relaunch was hard at first. Several throwback names ran through my head—names like Nova, Vega, and Chevelle. But then I stopped. Naming the SS any of those things would be no better than what Chevrolet has already done to the Impala and what Dodge has done to the Charger. At least in Dodge’s defense, they still try to keep the Charger close to its muscle car origin. But the Impala’s name has been run into the mud by now. So, no. No throwback names like that. But essentially, what is the Chevrolet SS? It’s a rebadged Holden Commodore. And if Commodore is a good enough name for the Aussies, it’s good enough for us. So let's hop back in our time machine to late in the year of 2013. 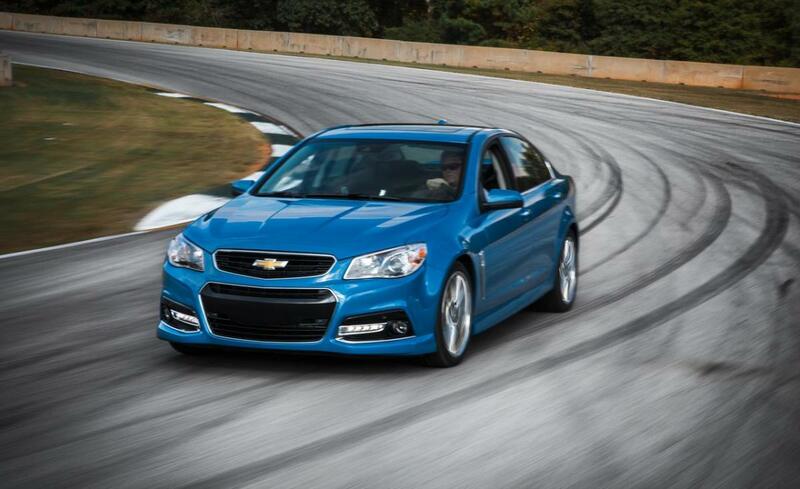 For those who remember, the Chevrolet SS was introduced as a 2014 model in late 2013. Our Chevrolet Commodore will do the same. But the shipping method will be different. Holden will import bodies in white and the other necessary parts, but interior and mechanicals will be handled by Chevrolet itself, assembled at the Oshawa Car Assembly Plant in Oshawa, Ontario, Canada, where they build the Impala and the Camaro. Originally, I had a plan to discontinue the Impala and just run the Commodore as Chevy’s full-size car, but I decided against that and will sell them side by side. But because Chevrolet USA is doing the interior, the Impala and Commodore will share an interior. And I'm not sure about you, but if you’ve ever been inside a new Impala, it's near Cadillac-level luxury. Surprisingly, we offer the new Commodore with an I-4. Turbocharged four bangers can be fun too, especially when they make 275 HP. This trim will be called the 1LT. It will also offer an optional naturally aspirated 3.6L V6 making 310 HP. 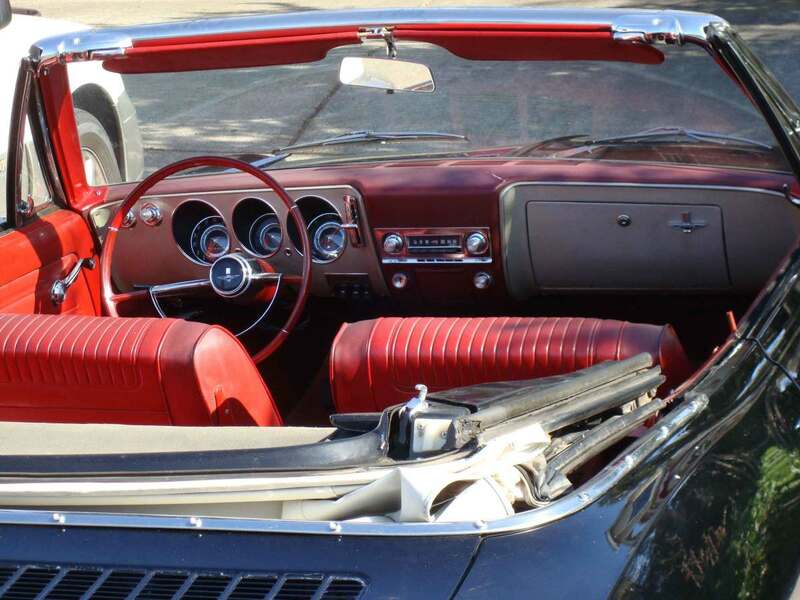 A six-speed automatic is standard for both engines, but an optional manual transmission is available. Handling packages are going to be available for both cars, including tighter springs, Brembo brakes, and better shocks. The 2LT gets better with a 321 HP naturally aspirated engine. Another six-speed auto or manual pairing. And another handling package. The performance exhaust will be tuned by Yamaha for this one. I want these inline-fours and six-cylinders to sound good. Finally getting around to the RS trim, there are some serious performance options here. It'll offer the same 420 HP Twin-Turbo 3.6L V6 as the CTS Vsport. It also gets the Yamaha performance exhaust treatment. And a handling package. Six-speed auto and manual. Realistically, the 1LT, 2LT, and RS trims are supposed to represent the SV6 trim level in Australia. Except here, they are a lot more fleshed out in diversity. The SS trim comes how the Chevy SS did. 415 HP from the LS3. However, this is year one, 2014. It will not stay that way. Also, this time, there is no wait for a manual. It's here at launch. 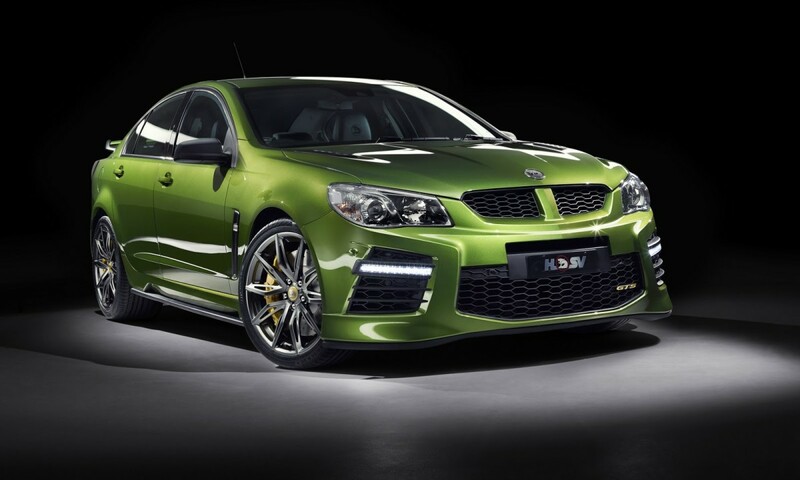 As 2014 comes to a close, the news Holden is shutting down should bring about a slew of special editions. And I want America to get every single one. Even if I have to make some up. With 2015 on the horizon, the SS trim level gets a significant upgrade. Power gets boosted to a Camaro like 426 HP. 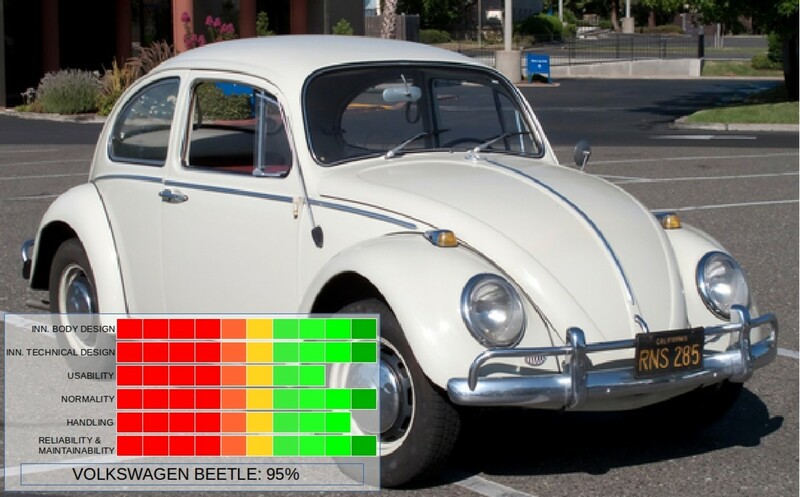 The car also gets Magnetic-Ride Control. With that, the SS version receives a 1LE package, improving the handling, replacing the hood with a matte black, lighter hood and adding some horses, rounding the car out to 436 HP. About two months later in March, we unveil the Commodore W427. Made to honor the founder of HSV, Tom Walkinshaw, this car will pack the LS7 V8 making 505 HP. And that’s how many cars will be built, 505. The first 137 however, will be in Obsidian Black with white rims and mirror caps. A white lip spoiler. The interior will be black and white hand-stitched leather, with special liveries on the front bucket seats and on the side of the car. This car is, however, a serious track car like the Camaro Z/28 and it should be taken seriously. In the month of May, introduce the Commodore GTS. With 580 HP from an LSA, this one should be pretty simple. 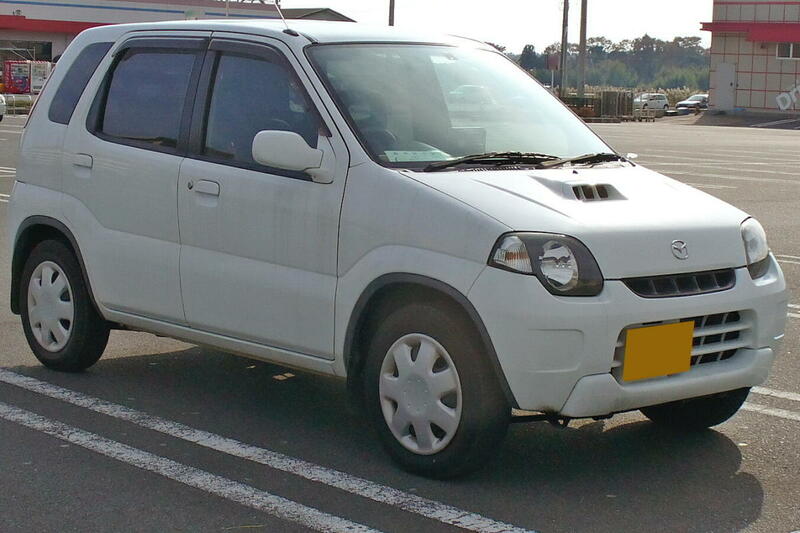 In fact, convert to left-hand drive and import. That’s all there is to it. In June, the Commodore gets another horsepower bump, this time to 456 HP from the LS3. 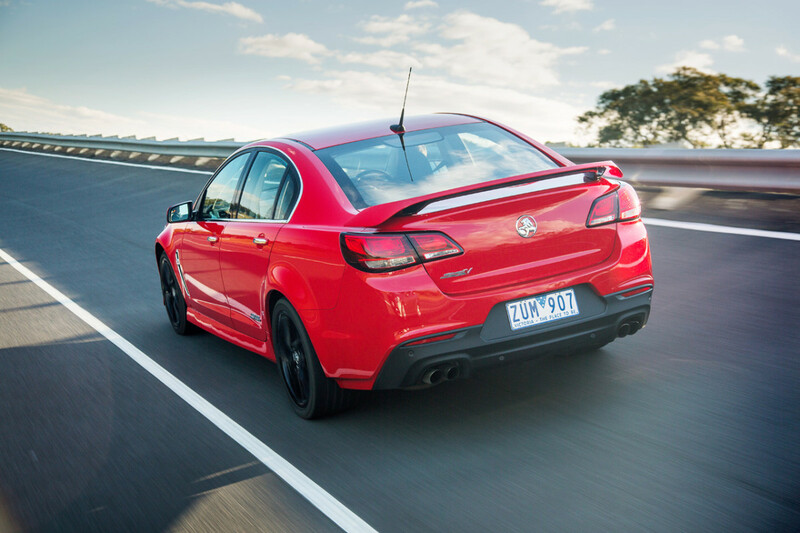 Called the Commodore SS Clubsport, it'll slot above the current SS trim. But speeding up a production idea, in September 2015, the Commodore GTS-R will get released. 638 HP from a Chevrolet LS9. 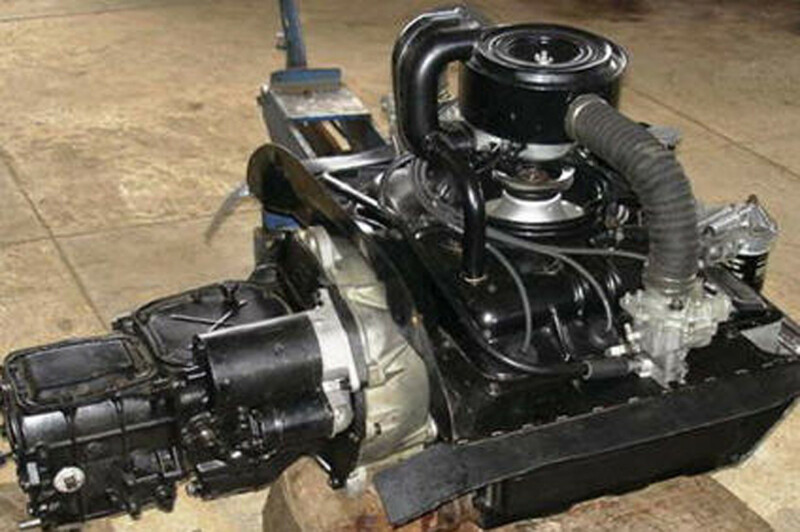 The only other car to use this engine was the C6 Corvette ZR1. Another die-hard track car, it gains a big spoiler on the back, an engine X-brace and a bunch of other cool track car features. Only 640 GTS-R’s will be made. We let 2015 end, moving on to 2016. The year 2016 is really where things get crazy. The 2LT gains power, going from 321 HP to 335 HP. And the RS gains a 1LE package. This includes an HP boost to 464 HP, better carbon-ceramic Brembo brakes, a better Yamaha tuned exhaust, and a lot more. On the SS trim, we give the LS engines a nice farewell, as we introduce the new LT1. With 460 HP now offered with a six-speed auto and manual in the Commodore chassis. The SS also gets a new 1LE package, except there is no power boost this time. Skipping ahead to April, we introduce the new Commodore CSV Bathurst. That car will have the LT4 in it, making all 650 HP. 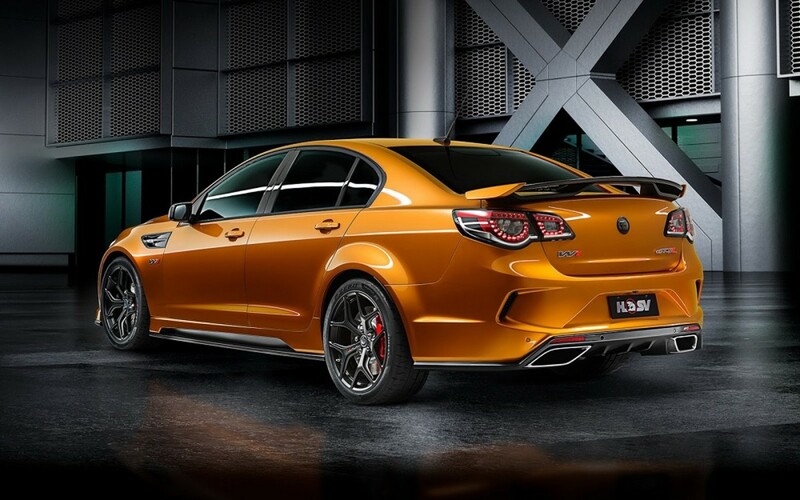 Outside of a final edition Commodore SS with special badges and interior design, the Commodore will have no major changes until its demise at the end of 2017. I can’t save the SS, rebadged as the Commodore, in our hypothetical situation from its Australian demise. It’s inevitable and something I can't just write over. It involves the Australian government. And not just Holden was hit by it, but Ford as well. But at least by relaunching the Commodore this way, it would be taken more as a big deal. There's nothing boring about the new car, offering a variety of different trims and powertrains for just about anyone. The special, limited edition models offer a certain feeling, like as if you own a piece of history. In general, the car just seems more important here than it did in its original launch. And that was the goal. To surpass the Pontiac G8, not become it. 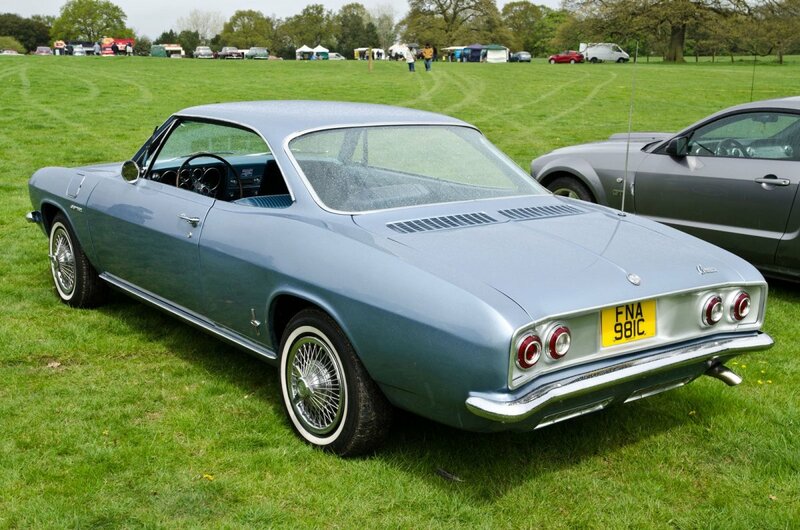 I'll leave pricing for the Chevrolet Commodore below.